Granite Ridge Wines was founded in 1995 by Wine Maker: Dennis Ferguson. The first vintage came to fruition in late 1996 resulting in wines that won 1 Trophy and 2 Medals – an outstanding achievement for the fledgeling winery. Our wines continue to grow in stature and flavour. We produce a distinct range of both Dry and Sweet Wines including Red Wines, White Wines, Sparkling Wines & Fortified Wines as well as a delectable range of cream liqueurs. Pop in to our Cellar Door on Sundown Road, Ballandean to taste them or order via our website. 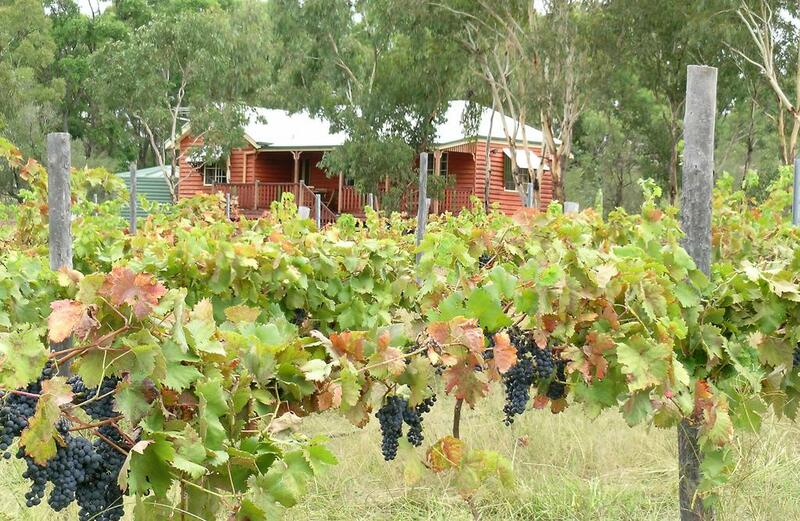 Welcome to Granite Ridge Winery, Cellar Door and Fergie's Hill Cottage. 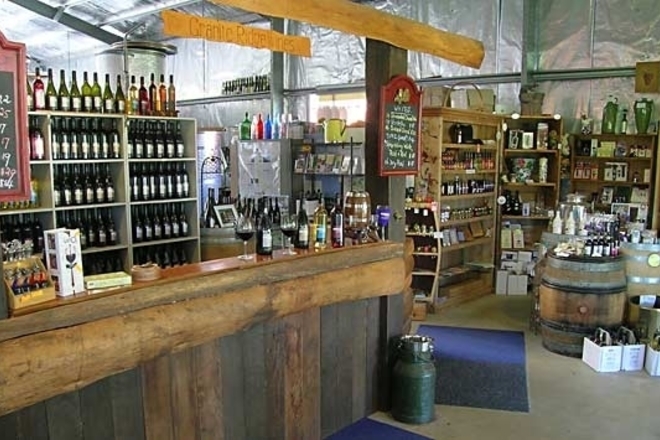 Located in the Premier Wine Region of Queensland's Granite Belt, Granite Ridge Wines are true boutique - hand crafted wines of high quality, low sulphur and great value. We create them in small batches to provide you with exquisite attention to detail and taste. Testament to the quality and unique wine styles crafted here at Granite Ridge Wines, we have three wines included: Petit Verdot, Tempranillo and Verdelho. To be a strange bird these quality alternative wines represent not more than 1% of the total bearing vines in Australia as defined by Wine Australia. For a truly personal wine experience you can meet our winemaker Dennis Ferguson - the man who grows the fruit and makes the wine you are tasting. Find out why our 'strange birds' are emerging as Australian favourite because of how suited they are to our climate and new food preferences.